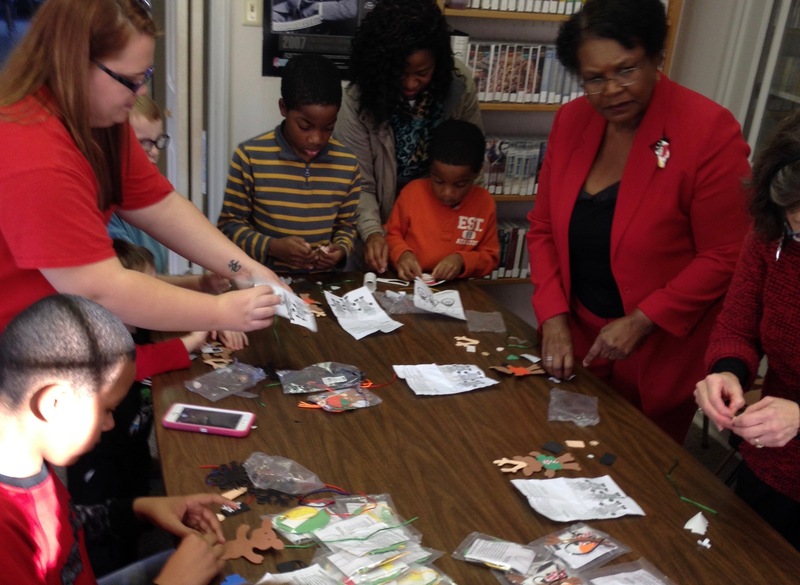 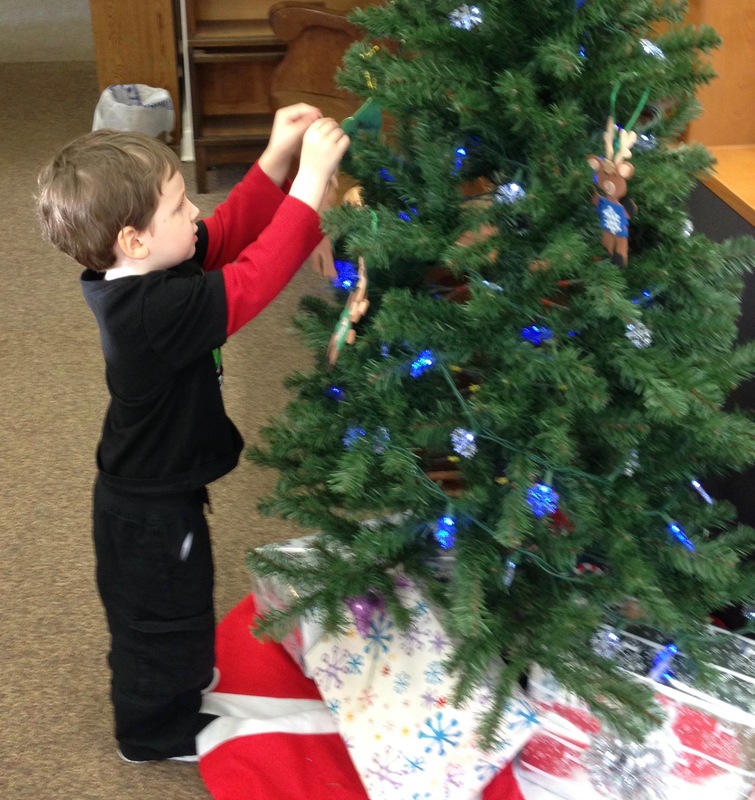 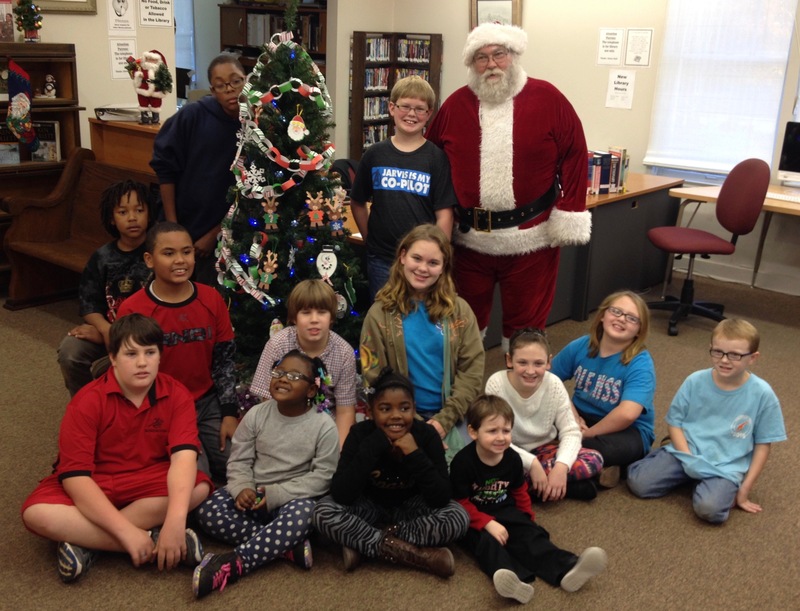 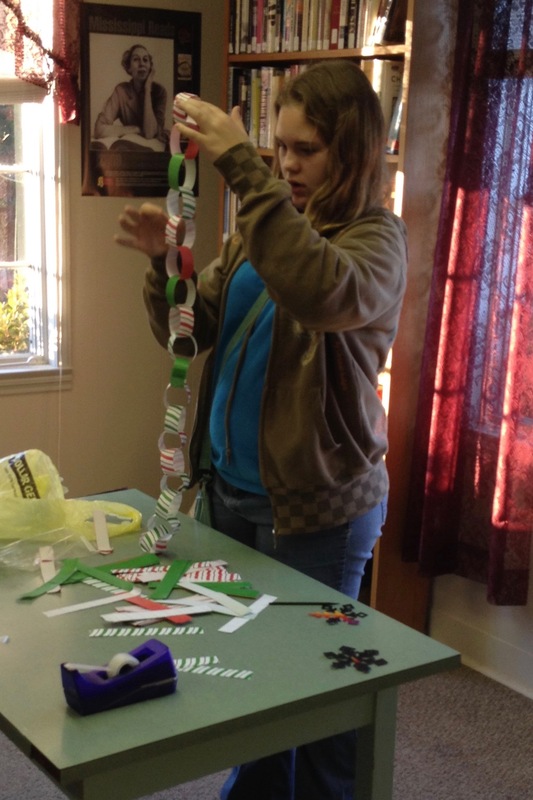 Blackmur Memorial Library had its annual Charlie Brown Christmas Tree decorating party Thursday, Dec. 3, 2015. 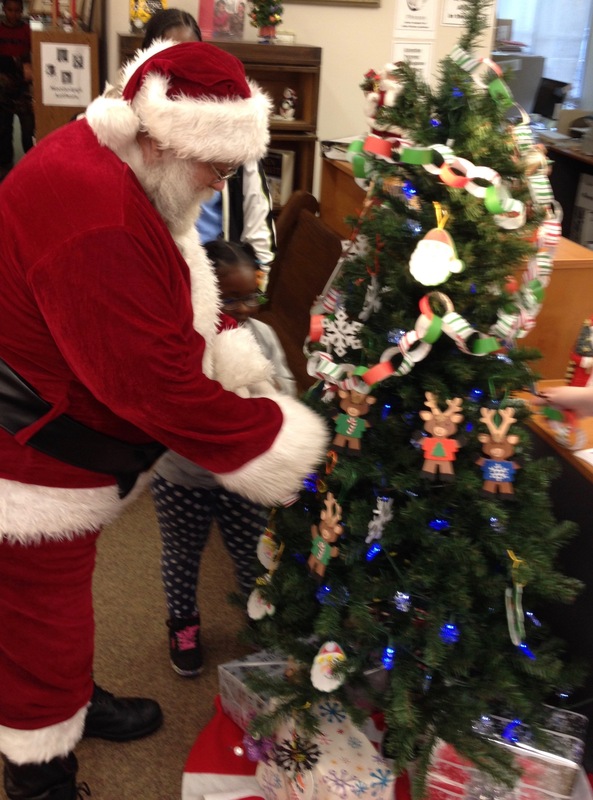 Children came by and made decorations for the library’s Christmas Tree. 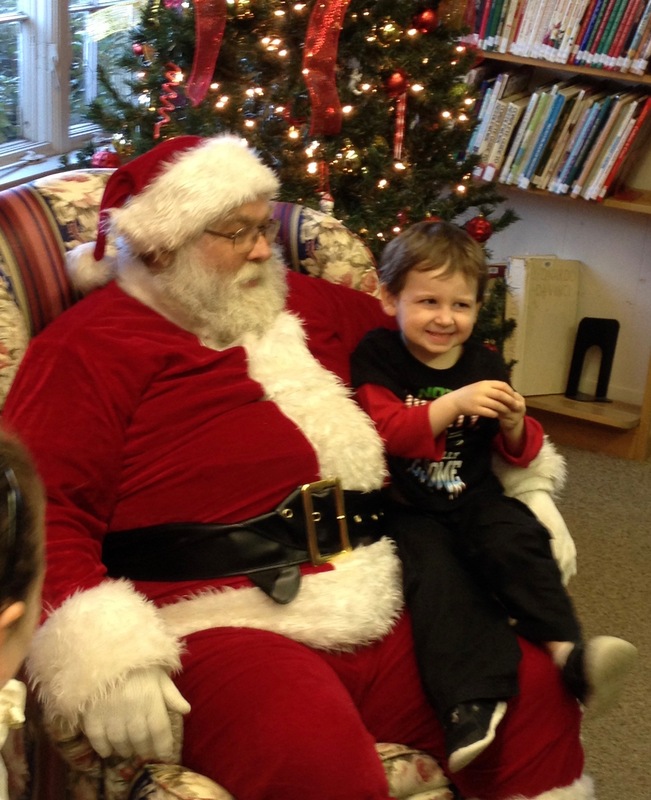 We even had a special visitor come by to help the children out and to make sure they were being good boys and girls.